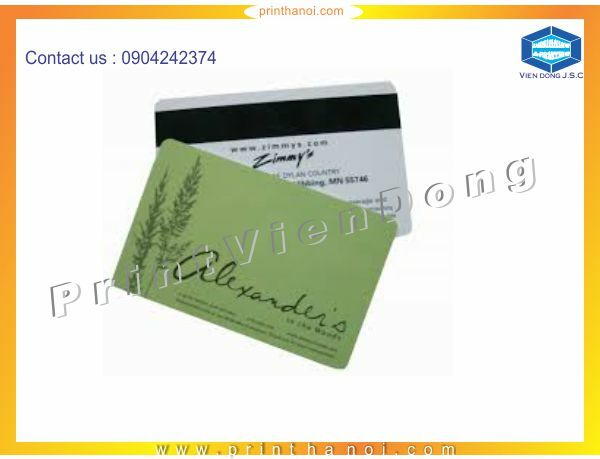 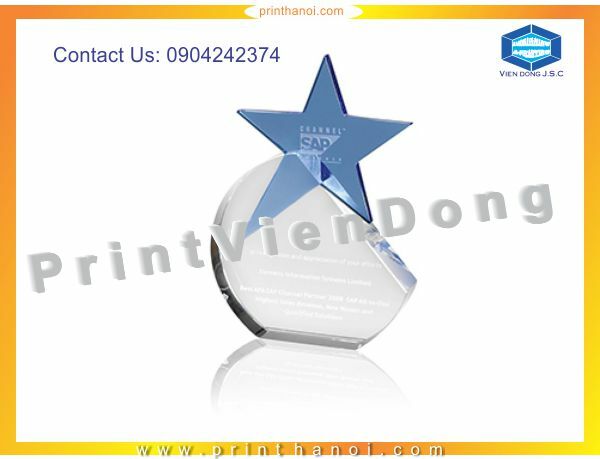 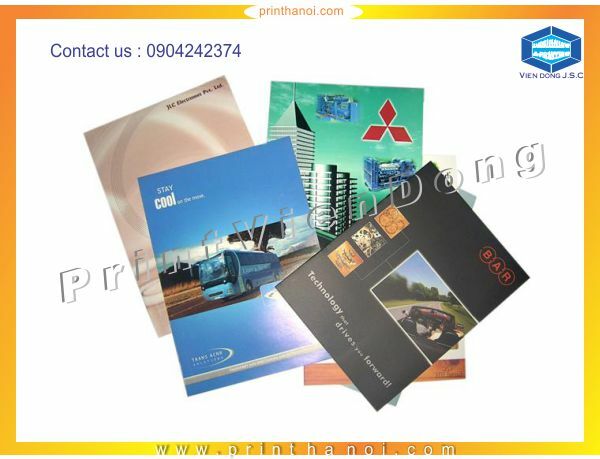 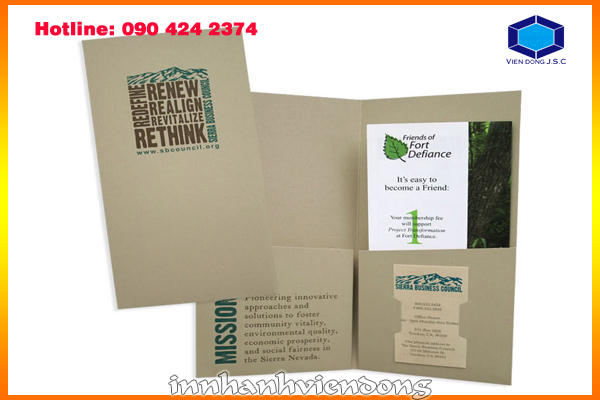 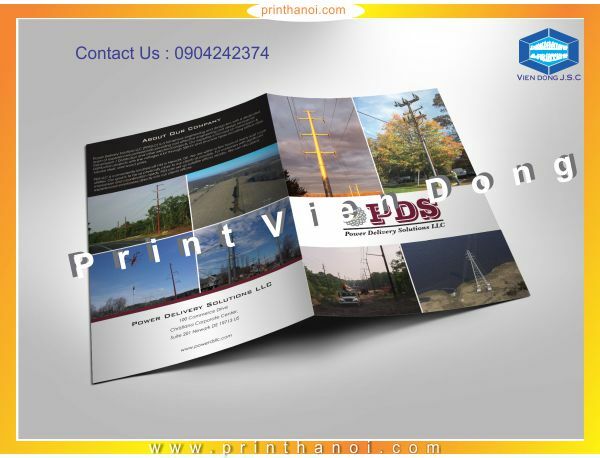 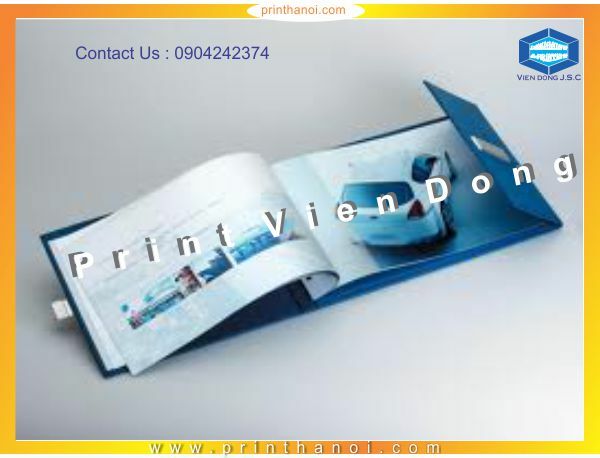 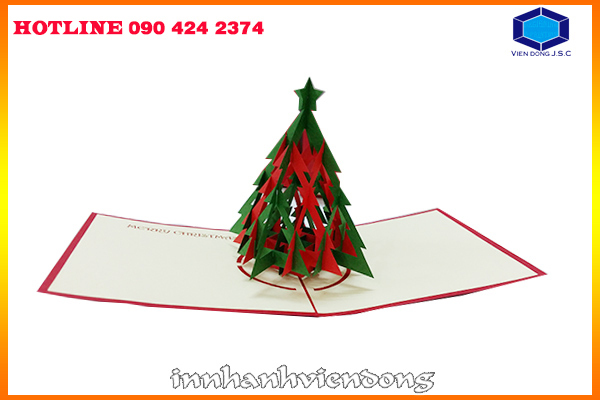 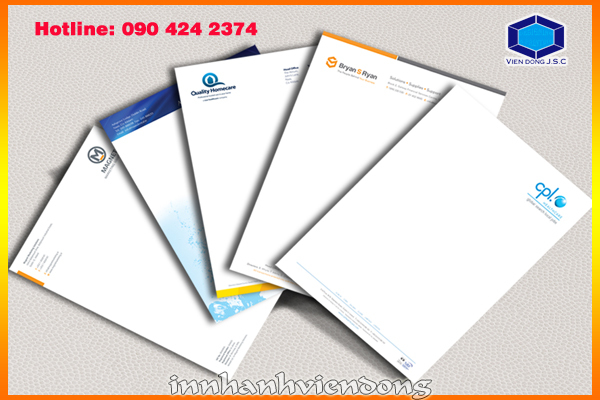 If you are finding a prinshop that help you print the perfect presentation folders with reasonable price and short run printing, Vien Dong prints is best place for you. 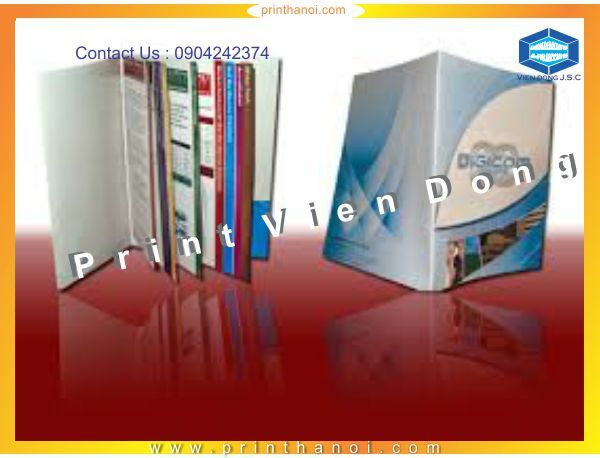 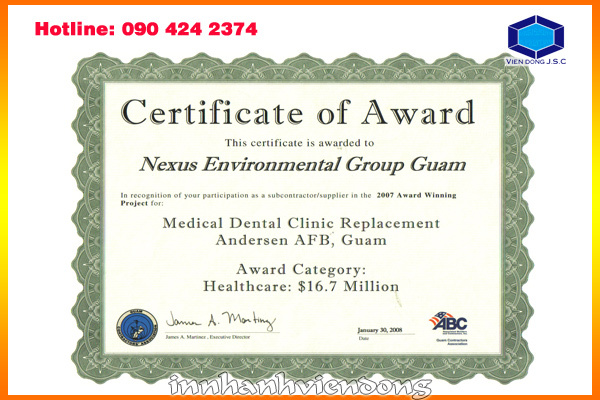 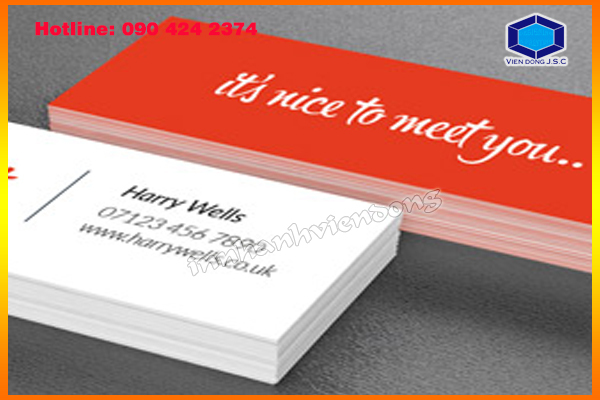 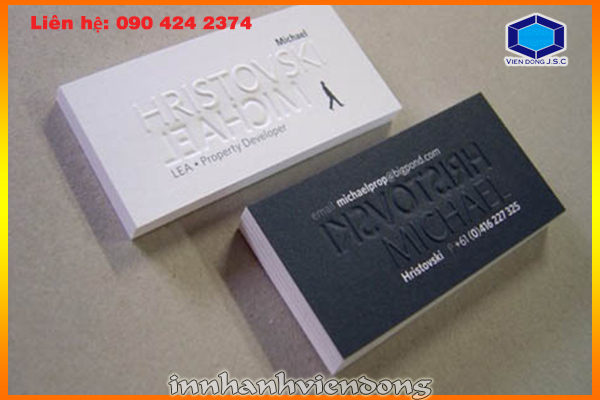 We have more 15 years experience in printing. 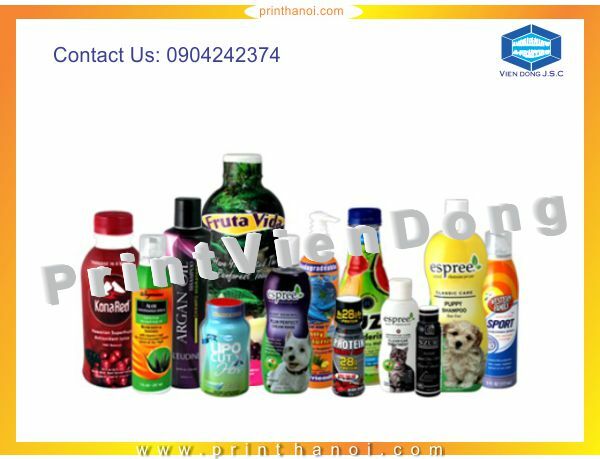 With high quality products, we make sure satify every demand of you.